 DISCOVER VoIP AT ITS BEST! THE BEST APPLICATION ECOSYSTEM TO HELP YOU MANAGE ALL YOUR IP TELEPHONY NEEDS. 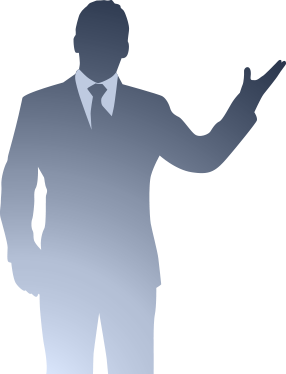 What type of SCOPTEL IP PBX customer are you? 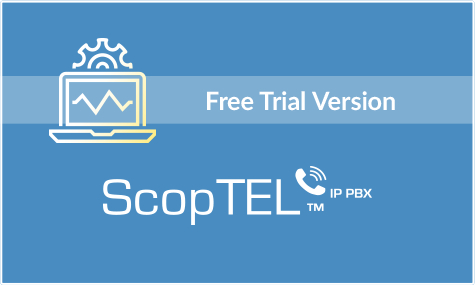 As a Business owner or manager looking for a great IP Telephony system, learn more about our SCOPTEL Application Suite. 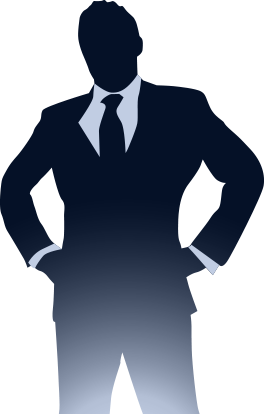 As a Telephony Integrator you need to add a solid IP telephony solution for your clients. 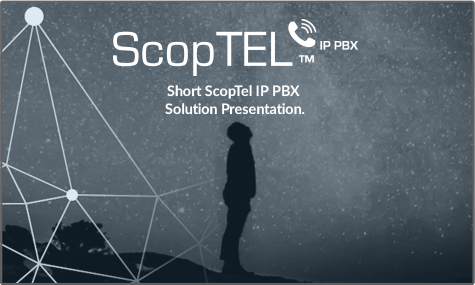 Click here to discover SCOPTEL IP PBX. As an Internet Telephony Service Provider, find out how the SCOPTEL IP PBX applications suite can provide you with financial and technological advantages. Trust our team of experts, from planning to the realization of your projects with our IP telephony solutions.